The 31 days encompassing last year’s holiday season delivered over 20% of the total $4.8 trillion 2016 U.S. retail spend. And, mobile users accounted for 65% of visits and 30% of sales over 2017’s Thanksgiving & Black Friday. So what can be done to harness the juggernaut of mobile shopping in the last two weeks before Christmas? Is it too late to make a strategic plan? The National Retail Federation reports that up to 40% of the holiday spend happens in the 10 days before Christmas. So no, it’s definitely not too late to take action for 2017 - nor is it too early to start thinking about a strategic plan for 2018. By understanding the latest mobile shopping trends and your customer journey, you can not only spur holiday sales with user engagement, but also use sales to boost user acquisition and retention throughout the next year. 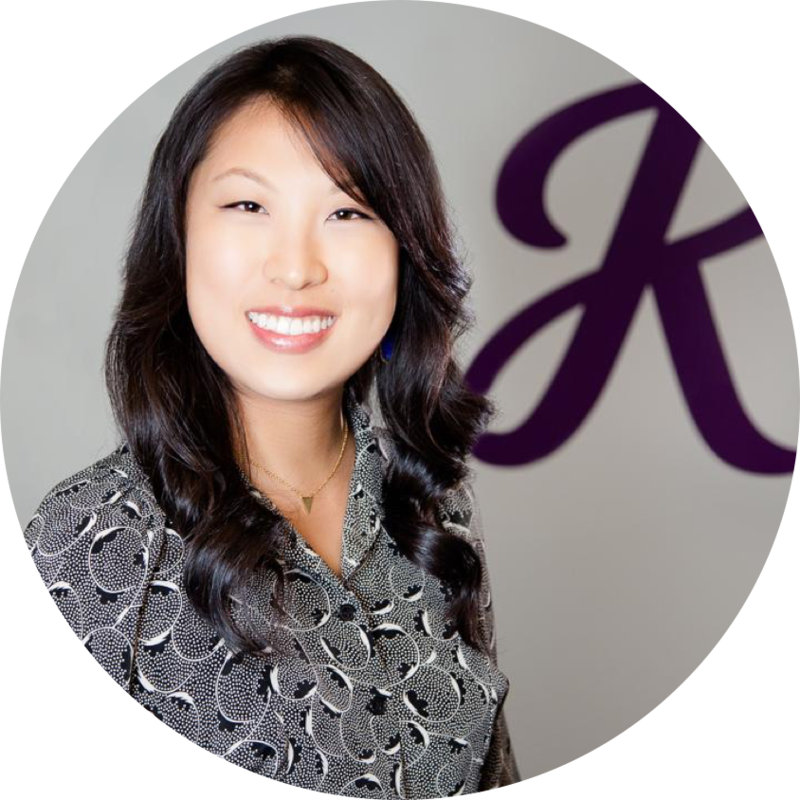 Vivian is currently Director of Digital Marketing at RetailMeNot, where she leads efforts to grow traffic and member acquisition through multi-channel media strategies for the U.S. brand. RetailMeNot is a marketplace platform for digital savings that helps retailers, brands, and restaurants connect with millions of active shoppers anytime, anywhere. A marketing leader with over 10 years of experience in data-driven marketing, Vivian has been key to shaping the company's programmatic media capabilities and app acquisition strategies for iOS and Android. 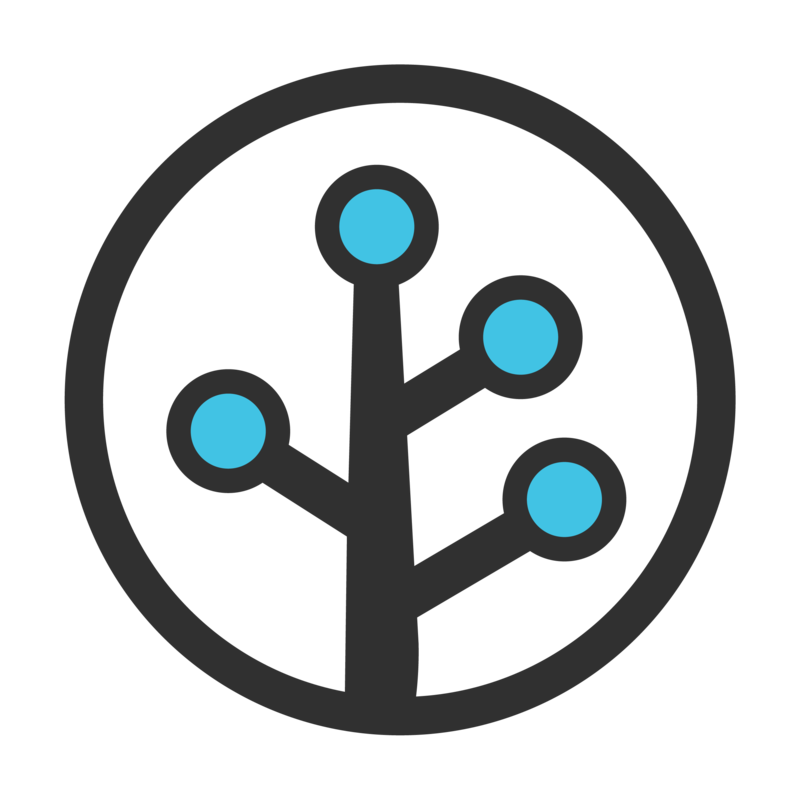 As a co-founder of Branch, Mada leads Growth Marketing efforts. 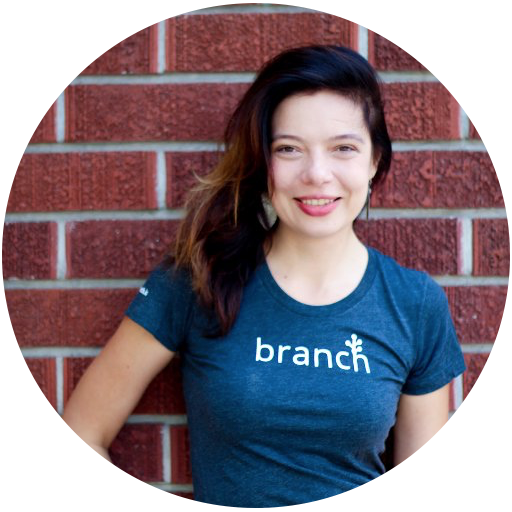 Branch has grown the Mobile Growth Community to over 24,000 members in 53 cities across the globe. Born and raised in Romania, Mada came to the US to study Electrical and Computer Engineering at Cornell University, and then earned her Masters of Engineering and MBA from Stanford University. Mada enjoys playing the latest viral mobile game, binge watching the hottest sci-fi show, and photographing Branch events.